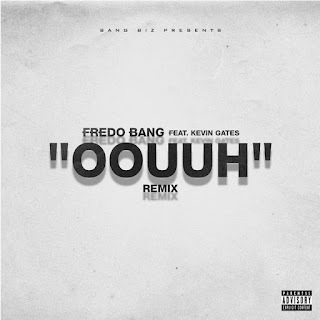 Fredo Bang recruits fellow Baton Rouge artist Kevin Gates for the remix of his popular song “Oouuh,” which received an official music video back in August. Kevin Gates also just made a contribution to OG Boo Dirty’s new project The Story Of OG. 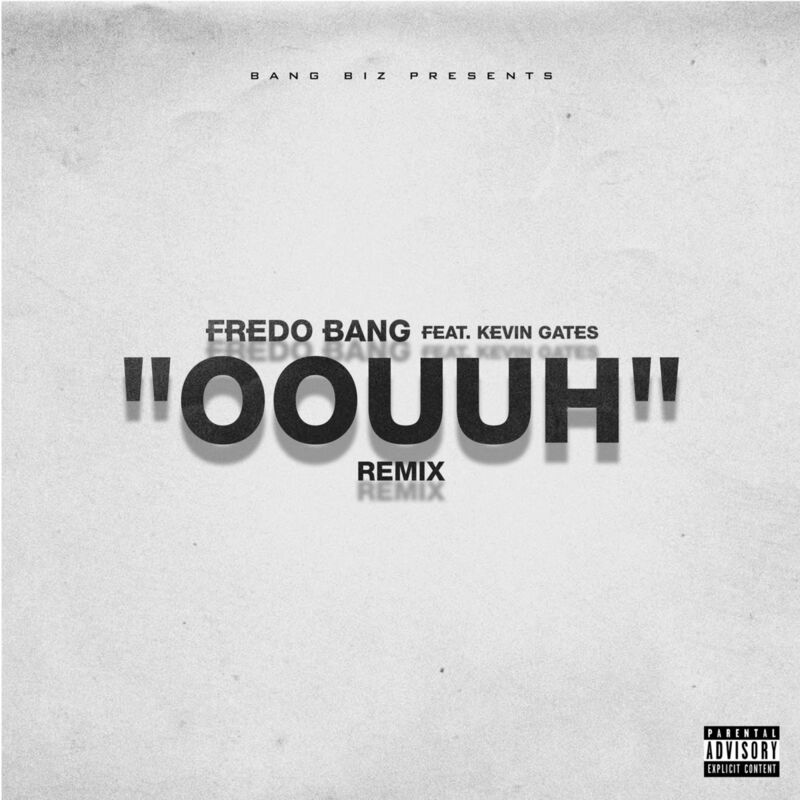 Stream Fredo Bang’s “Oouuh” remix below.